You need new car, SUV, light truck or farm tires, because of a low tread, flat or repair. You need repair or maintenance services, like an oil change, wheel alignments, or brake repair. You are looking for a friendly and honest local mechanic to answer all of your questions. If you are searching for affordable auto repair with prompt, friendly service, then Seagraves Tire Service is the place. Our ASE certified mechanics cater to customers and are skilled on newer and older model vehicles. We provide tire and auto repair service for surrounding areas including Seminole, TX, Brownfield, TX and Denver City, TX. Seagraves serves the needs of the local community and is increasing our stock of farm tires, with affordable prices. 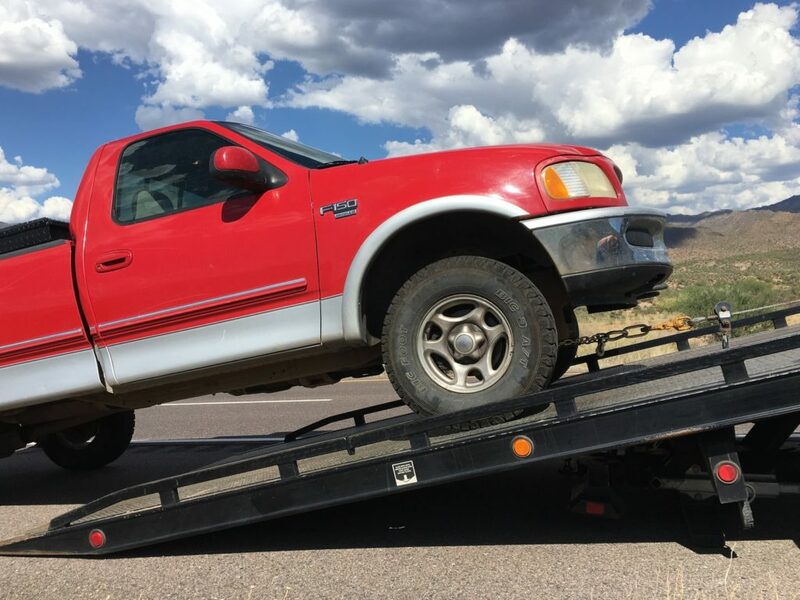 Our mission is to provide dependable service for all vehicles, from farm pickups to sedans and SUV’s. Seagraves Tire Service offers the largest tire selection in the area from brands including Goodyear, Michelin, BFGoodrich, Dunlop, Hankook, Uniroyal, Kelly, Kumho, Bridgestone, Firestone, Continental, Galaxy and more. With a better selection and ongoing promotions, chances are we have the right tire for your needs! We offer a full range of repair services to scheduled maintenance for drivers in Seagraves, TX. Our team of mechanics have years of experience and knowledge to handle a wide range of car services. "Owner & employees are great...customer service like in the good ole days!!! Thank u, Larry & staff!!!" 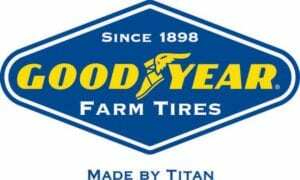 In addition to tires for cars, light trucks and SUV’s, we stock a selection of tractor, ag equipment and implement tires from Goodyear/Titan, Alliance and more. At Seagraves Tire Service, we always lookup the vehicle manufacturer’s suggestion for oil. Most cars require conventional oil for a standard oil change. Luxury and newer model performance cars can require synthetic oil which offers greater protection at a greater cost. It’s important to trust in a mechanic that cares about your vehicle warranty and recommendations. Do you offer mobile tire repair? 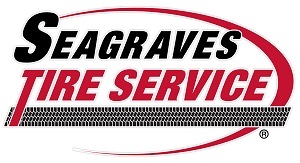 Seagraves Tire Service offers mobile tire service throughout West Texas and the Panhandle. If you buy four new tires, receive complimentary flat and tire replacement within Seagraves city limits. 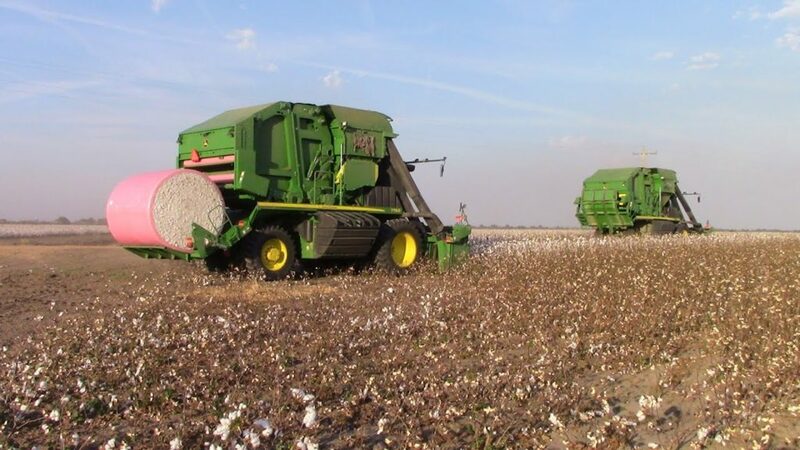 Is your vehicle or tractor out on the ranch/farm? Call for a free quote based on mileage, our team can repair a flat and offer tire replacement 24/7! Do you offer tire and service warranties?